Phoenix reserves the right to cancel all or part of an order that is late more than 7-days from original promised delivery date. Phoenix reserves the right to audit the Supplier’s Quality Management System on-site or by remote communication. All applicable requirements that are invoked or applied from the customer’s purchasing document, including this clause, shall be flowed down to suppliers. All incoming materials shall be suitably packed, marked and shipped using carriers specified by Phoenix. If not specified, according to the requirements of common carriers in a manner to secure lowest transportation costs and no additional charge shall be made to Phoenix unless otherwise stated in the PO or any amendments to the PO. Phoenix part numbers must be included on the exterior packaging. In specified cases, the supplier will use prescribed Bar Code Labels to facilitate accurate and timely processing. No charge shall be made by Supplier for drayage, storage or allowed for packaging unless agreed upon in the purchase order or any amendments to the PO. Any costs incurred due to improper packaging will be paid by the Supplier. A Certificate of Conformance and/or Analysis, in duplicate, must accompany each shipment at no cost to Phoenix, unless otherwise instructed in writing by Phoenix. All freight deliveries shall be accompanied by a bill of lading containing PO information from supplier. 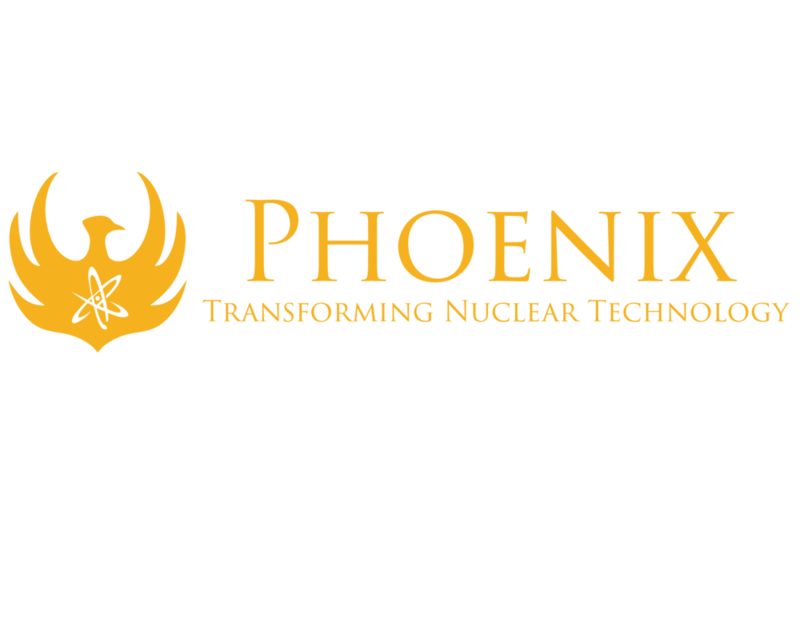 If a supplier is holding Phoenix product, inventory records must be supplied to Phoenix on request. Supplier agrees to route shipment according to instructions issued by Phoenix. Phoenix expects 100% on time delivery. If the agreed upon delivery cannot be met, the appropriate Phoenix Manager must be notified in advance. If Phoenix annual supplier evaluation identifies a supplier with an on-time delivery rate of 95% or less a corrective action may be issued. If Supplier delivers the goods or completes the services later than scheduled, Phoenix may assess such amounts as may be set forth on the PO as liquidated damages for the time period between the scheduled delivery date and the actual delivery date (the “Delay Period”). The parties agree that if liquidated damages are set forth on the PO, they are the exclusive remedy for the damages resulting from the Delay Period only; are a reasonable pre-estimate of such damages Phoenix shall suffer as a result of delay based on circumstances existing at the time these Terms and Conditions were issued; and are to be assessed as liquidated damages and not as a penalty. Phoenix’s resort to liquidated damages for the Delay Period does not preclude Phoenix’s right to other remedies, damages and choices under these Terms and Conditions other than the damages resulting from the Delay Period, including, but not limited to Buyer’s right to terminate the PO for non-delivery. If no liquidated damages are set forth on the PO, Phoenix shall be entitled to recover all damages it incurs as a result of Supplier’s failure to perform as scheduled. All propriety and confidential information, including manufacturing or business information, supplied by Phoenix shall remain Phoenix’s sole and exclusive property. Such information shall not be reproduced, used of disclosed to others without Phoenix’s prior written consent. Immediately upon termination of this agreement, all confidential information together with any copies thereof shall be returned to Phoenix. Supplier must avoid all conflicts of interest or situations giving the appearance of a conflict of interest in your dealings with Phoenix. Supplier must report to Phoenix any instances involving actual or apparent conflicts of interest between their interests and those of Phoenix, such as when one of their employees (or someone close to one of their employees) has a personal relationship with a Phoenix employee who can make decisions impacting supplier’s business, or when a Phoenix employee has an ownership or financial interest in the Supplier’s business. Supplier must treat their existing and prospective employees and business partners fairly, based only on merit and other factors related to legitimate business interests, and without regard to race, religion, color, age, gender, gender identity or expression, sexual orientation, national origin, marital status, veteran status or disability. Supplier must ensure that child labor is not used in the performance of work, whether or not related to Phoenix business. The term “child” refers to any person under the minimum legal age for employment where the work is performed. Supplier must comply with laws and regulations prohibiting human trafficking; must not engage in the use of forced labor, bonded labor, indentured labor, involuntary prison labor, slavery or trafficking in persons. The supplier shall provide, in writing, advance notification to the customer of any change(s) to tooling, facilities, materials, or processes at the supplier or the supplier’s sub-tier that could affect the customer’s contracted product. This includes, but is not limited to, changes in key staff position assigned to a Phoenix account, fabrication, assembly, handling, testing, facility location or introduction of a new sub-tier supplier. Special processes must be approved by Phoenix when specified. At a minimum, Supplier must maintain full compliance with all laws and regulations applicable to the operation of your business and their relationship with Phoenix. Supplier must conduct business in strict compliance with all applicable laws and regulations governing (i) the export, re-export and retransfer of goods, technical data, software and services; (ii) import of goods; (iii) economic sanctions and embargoes; and (iv) U.S. antiboycott requirements. Supplier must take special care to comply with the unique and special rules that apply to contracting with the U.S. Government, as required. Corrections shall be indicated by a single line through the incorrect entry, so as not to obscure the original entry, and initialed or stamped with the correct entry. Use of pencil or correction fluid is strictly forbidden. The Supplier warrants that Counterfeit Materials shall not be supplied to Phoenix or installed in the Phoenix’s products by the Supplier. The Supplier warrants that only new, unused, authentic, genuine and legitimate Items shall form part of the materials supplied to Phoenix. Supplier shall be held liable for damages incurred due to the use counterfeit materials from Supplier. Where applicable, suppliers to Phoenix are encouraged to maintain a counterfeit part prevention process. These Terms and Conditions are intended as a complete, exclusive and final expression of the parties’ agreement with respect to the subject matter herein and supersedes any prior or contemporaneous agreements, whether written or oral, between the parties. The invalidity, in whole or in part, of any section or paragraph of these Terms and Conditions shall not affect the remainder of such section or paragraph or any other section or paragraph, which shall continue in full force and effect.